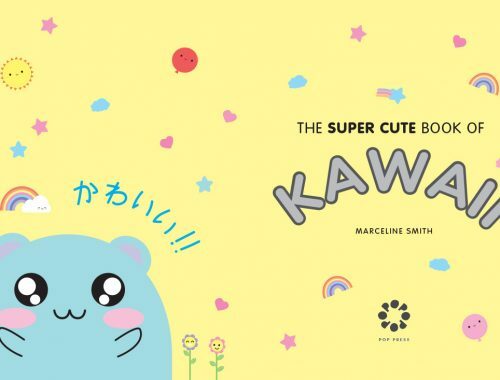 Cute and Kawaii 2018 Calendars - Super Cute Kawaii!! 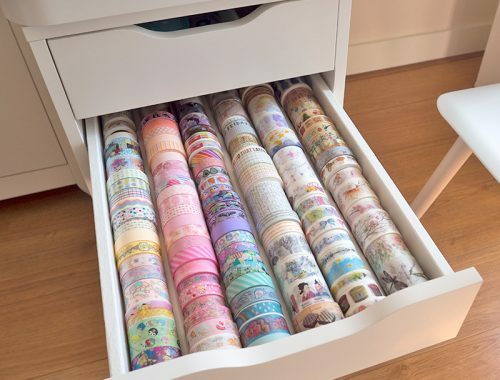 You can’t really go wrong with gifting someone a calendar; it comes in handy and will brighten up a wall or desk at the same time. 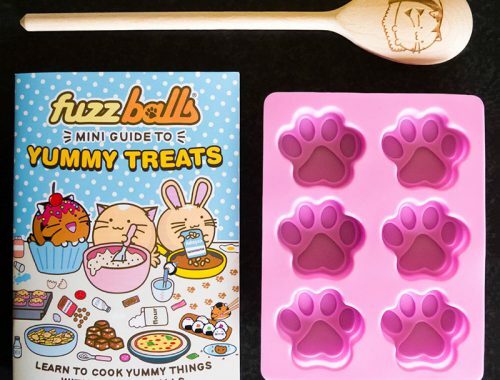 We’ve made a collection of cute 2018 calendars for kawaii fans of all ages. 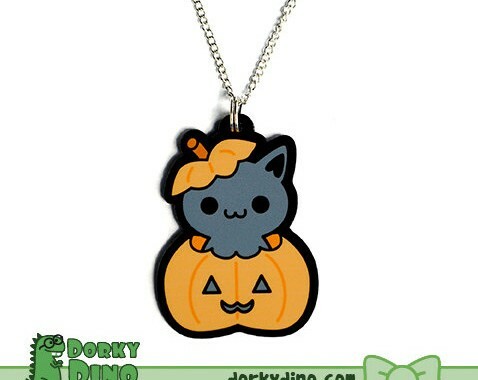 First up is a calendar of the ever so popular Pusheen (^_^). 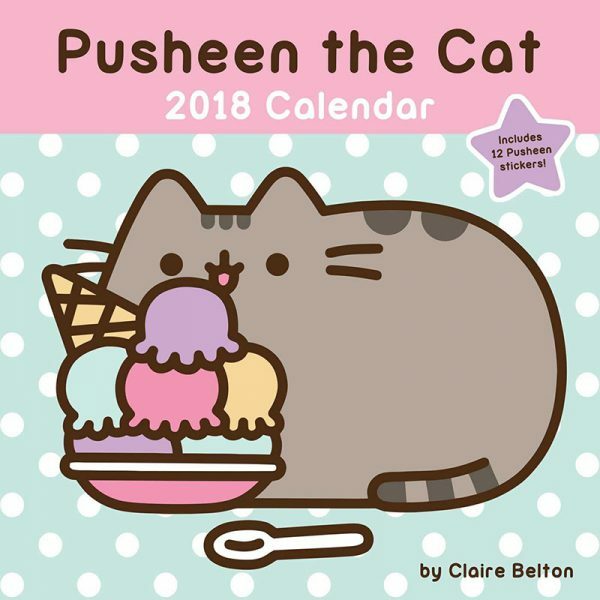 The Pusheen 2018 Wall Calendar features adorable artwork for each month of the year, lined boxes to store your notes and a sheet of stickers. 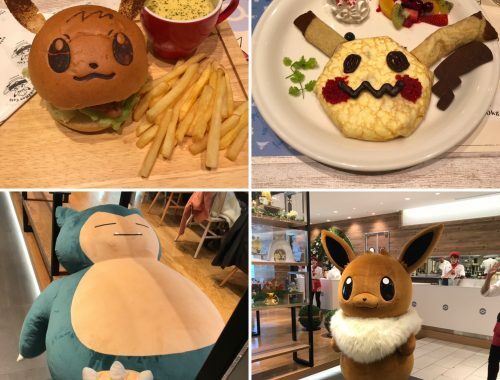 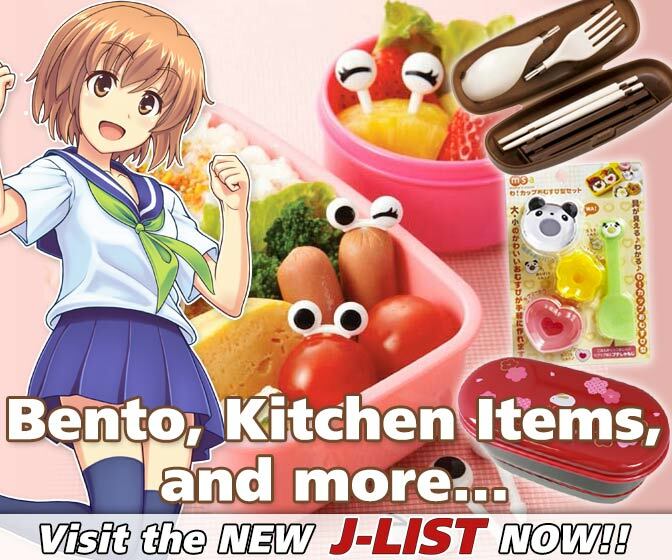 You can find it at various online shops such as Amazon and bol.com. 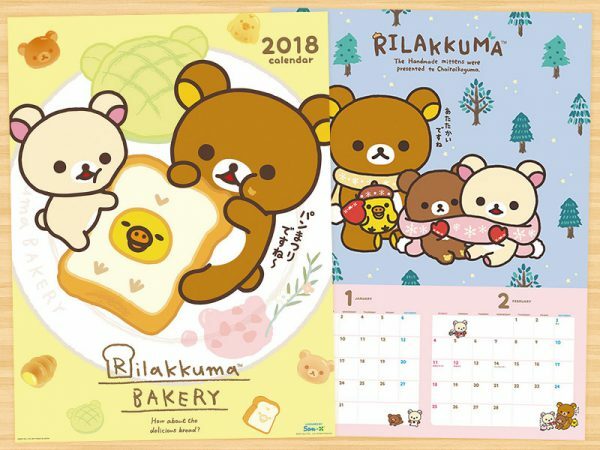 AmiAmi has got many cute calendars in store, such as this Rilakkuma 2018 Calendar. 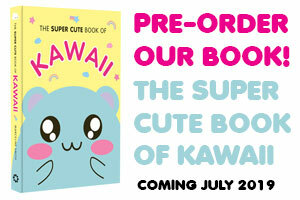 It’s about 50 cm / 19.7” in height and comes with one cute illustrated page for every 2 months. 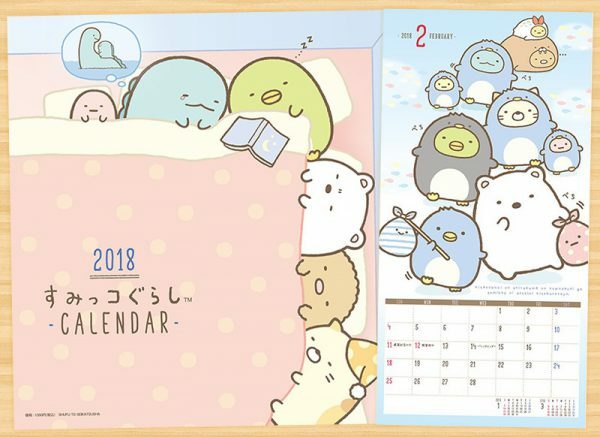 CD Japan has got a nice selection of calendars as well, including this Sumikko Gurashi 2018 wall calendar. 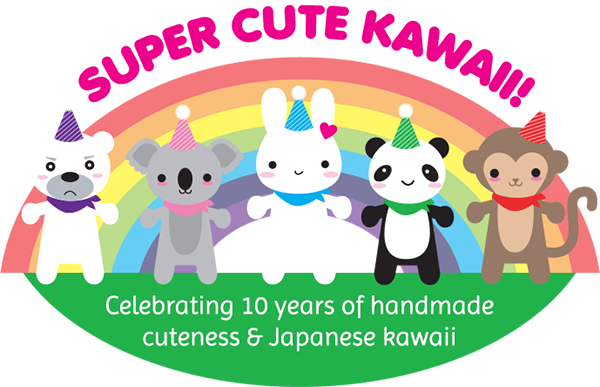 The Sumikko characters also make their appearance on a desktop calendar, which includes the cutest sticker sheet. 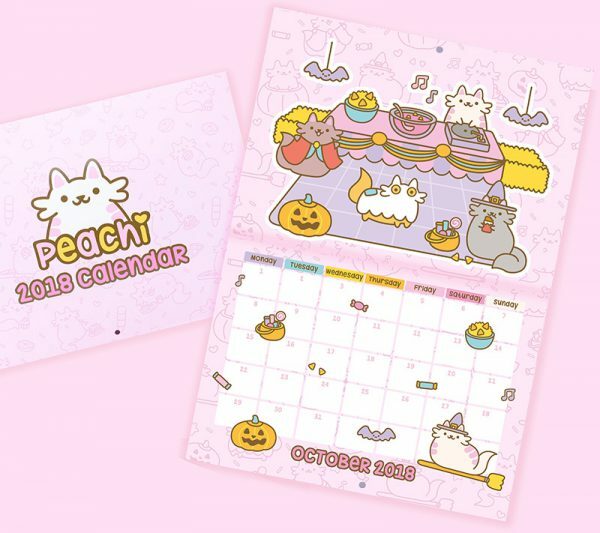 I’m sure that cat fans will love the Peachi 2018 wall calendar from We Are Extinct. 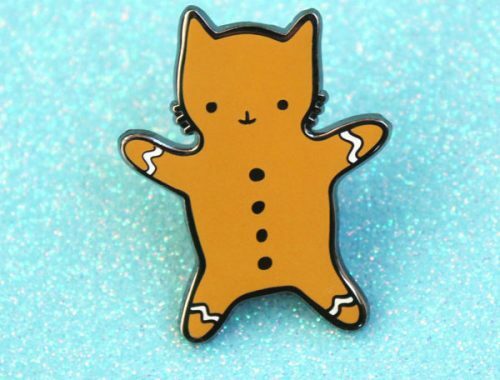 It contains loads of kawaii cats and enough space to write down all your important events. 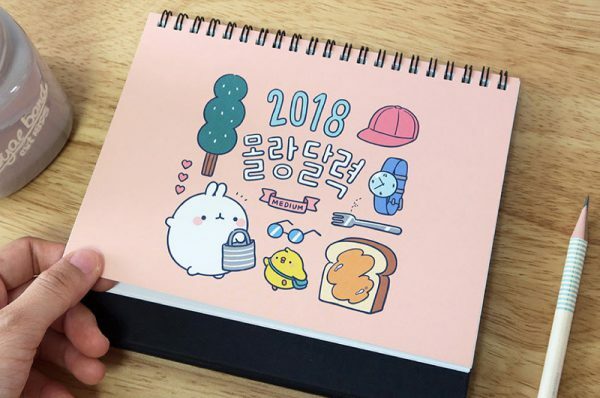 The official Molang desktop calendar is also worth checking out. 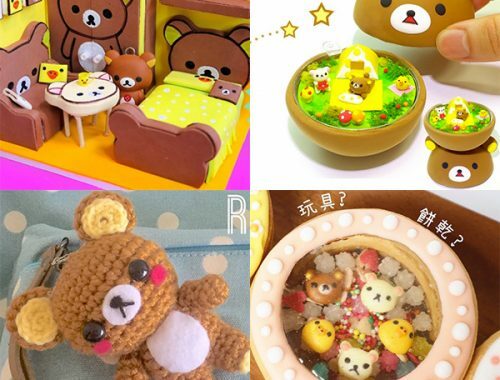 It has lined boxes to store your notes and each month contains a cute overview page with Molang and Piupiu. 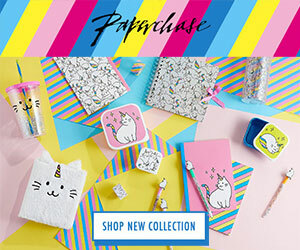 And for the dog fans out there; how about this Corgi 2018 desk calendar from Modcloth? 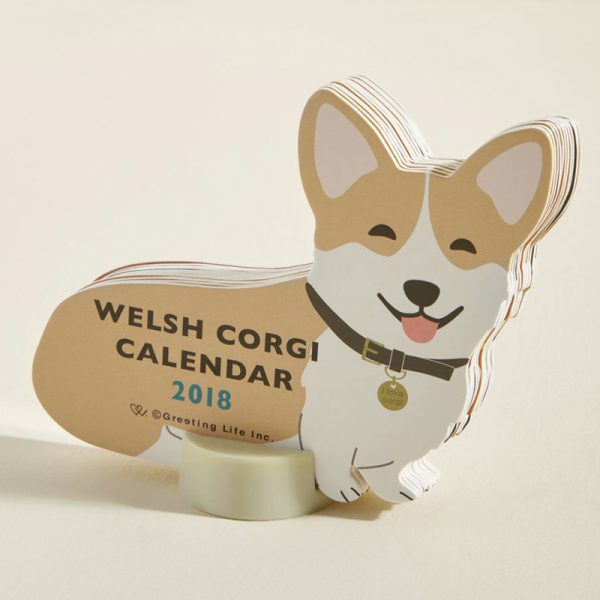 Each month is displayed on a different Corgi silhouette, which stands upright in a rounded base. 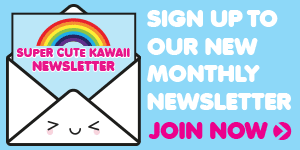 Please keep in mind that some of these calendars will be shipped from Japan, so you’d best order soon!